Ghotki: Bilawal Bhutto Zardari addressing a large gathering on Friday. GHOTKI (ENN) Pakistan Peoples Party (PPP) Chairman Bilawal Bhutto Zardari on Friday warned the federal government of consequences if the 18th Amendment of Constitution of Pakistan was “touched” or efforts were made for imposing One Unit system. 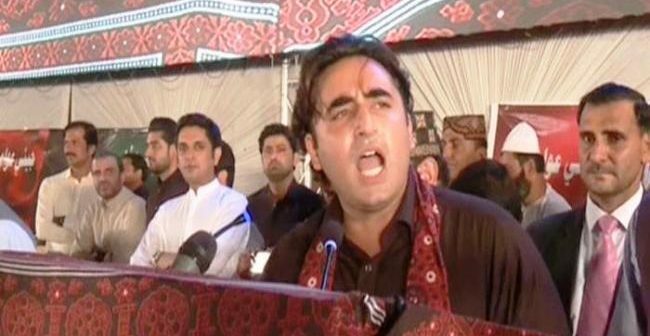 Addressing the large number of participants at a rally in Ghotki, Bilawal accused the government of intending to amend a consensus constitution given by late former prime minister Zulfiqar Ali Bhutto. “They want to do away with the 18th Amendment slowly and gradually, and want to usurp the rights Sindh, Punjab, Balochistan and Khyber Pakhtunkhwa,” he alleged. “They want to bring One Unit system. “PM in Ghotki had said that the federation was going to be bankrupted. Listen you puppet! 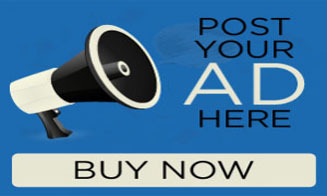 The federation is pushed towards bankruptcy due to your economic policies,” he said. Today, people have been longing for food. 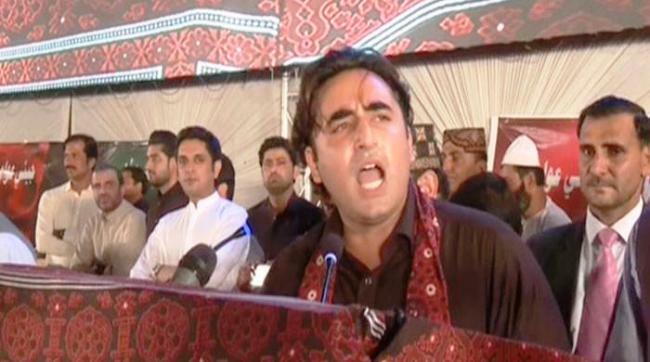 Load-shedding, inflation has made life difficult for the masses,” Bilawal lamented. The PPP chairman also criticised the new tax amnesty scheme by the government describing it as a “slap in the face of tax payers”.